Does this sound like something you'd like to do? Then today is the perfect time to jump in! January is a huge month for organizing and if you start your business now you'll be up and running in time to help all those people who want to get organized in the new year. Many of you who follow my blog love organizing, and you follow this and other organizing blogs for ideas and inspiration. And maybe you'd like to turn that passion for organizing into a business like I did. 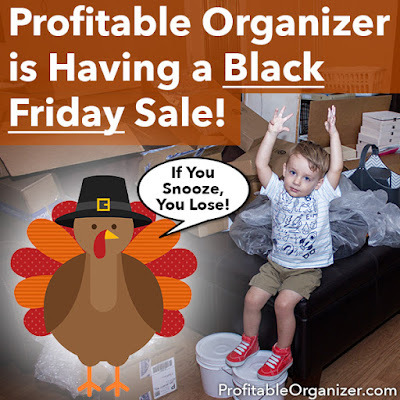 Read on for more about what a professional organizer does... and details on a fantastic Black Friday special you can take advantage of if you want to become a professional organizer! The rest of this post is an updated version of a post I wrote 2 years ago... shortly after I started my business. Read all the way to the end to see the details on the Black Friday special. Full disclosure: some of the links in this post are affiliate links which means if you purchase after clicking them, I'll receive a commission (at no extra cost to you). I love each of these resources though and I'd recommend them even if I didn't get paid! If you follow my blog regularly, you've heard me mention many times that I'm a Professional Organizer. It's also on my About Me page and in the descriptions about me on Facebook, Pinterest, and Google+. I've also linked my blog to my website so clients and potential clients can read my organizing posts. Many of my clients have said they hired me because they felt like they knew me from reading my blog. I love that! Organizing in people's homes is very personal and trust between the client and myself is a huge factor in how well the process goes. When clients feel like they already know me through my blog, it helps build that trust quicker. Right after I decided to become a professional organizer, I joined Professional Organizers in Canada. As a member of POC, I've attended 2 National Conferences, and I'm an active part of the Halton-Peel chapter. I'm also the membership coordinator for the Halton-Peel executive and I'm on the Education Committee for the national organization. 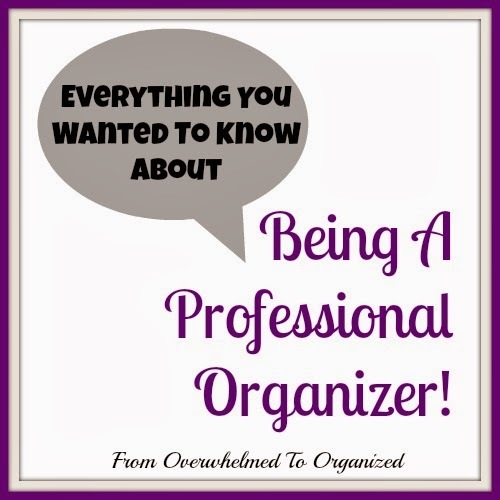 So what exactly is a professional organizer? "A professional organizer provides information, products and assistance to help individuals and businesses achieve their specific organizing needs. But what this translates to in reality is that these organizing professionals guide, encourage and educate you on how to overcome your organizing challenges by offering support, focus and direction. Professional organizers are excellent listeners, non-judgmental and extremely dedicated to their clients. They help you to do more in less time, with more energy. 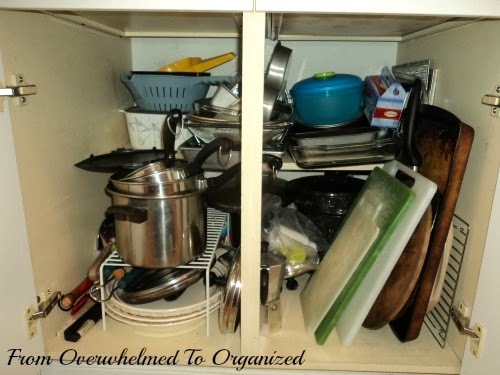 A professional organizer offers both consulting as well as hands-on organizing services, giving you the skills and tools you need to reduce stress and banish that awful feeling of being overwhelmed." That definition just resonates with me. It's what I love to do. 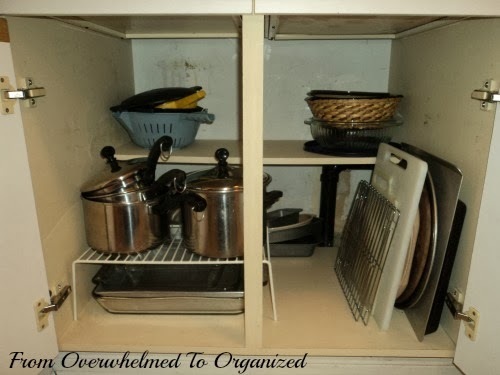 Help overwhelmed people get organized! It's what I've had the privilege of doing the last 3 1/2 years on the blog, and for the last 2 years I've been able to do it in person as well! 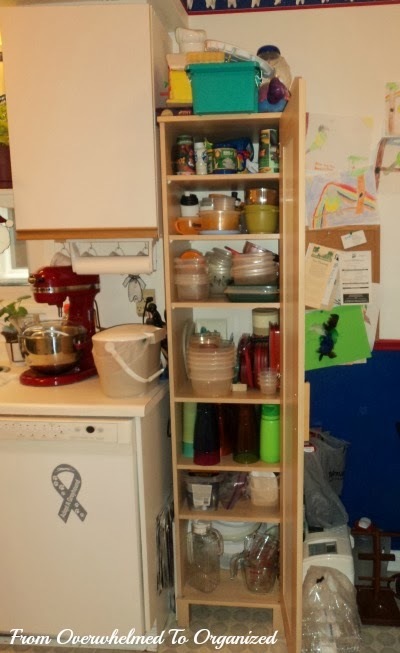 This varies from organizer to organizer, depending on their niche and their personal style. For me, I mainly organize homes and home offices. 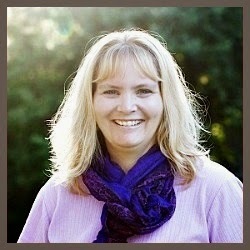 I help people make decisions about their clutter and organize their spaces in ways that work with their family. Here are a few pictures to give you an idea. This client did a fabulous job purging her pots and pans! As a result, it's much easier to find what she's looking for now. She still has everything she needs and is actually able to access a pan, use it, and put it away, without it becoming an overwhelming mess. This client had a lot of duplicate plasticware in this cabinet, as well as clutter on top and beside the cabinet. She was determined to purge a lot of it but needed some help to decide what to keep and what to donate or toss. Here's how it looked afterwards. 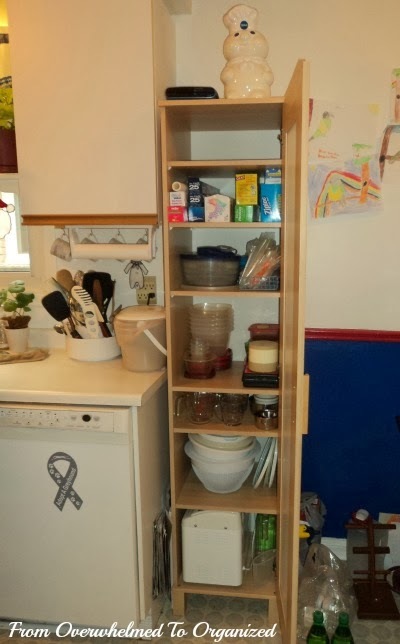 She did such a great job purging that she was able to fit her breadmaker in the bottom of this cupboard instead of on the floor beside it. She also has her rolls of foil and plastic wrap in the cupboard now, rather than in a drawer on the far end of the kitchen. She also got rid of the clutter on top of the cabinet. And, she has an extra shelf! We rearranged her counters too so they are more practical for her. 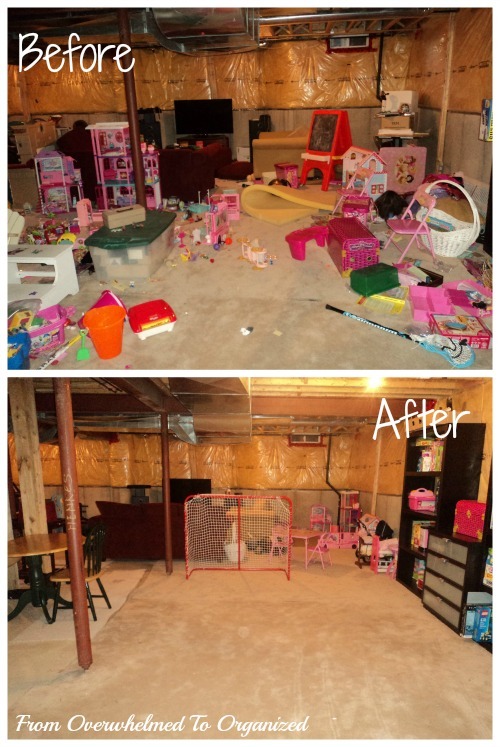 You can see from the before and after pictures throughout this post what a difference we can make in our clients' lives. I love seeing the look of freedom and peace on a client's face when they look at their newly decluttered and organized spaces! It makes me feel proud to be part of the process. 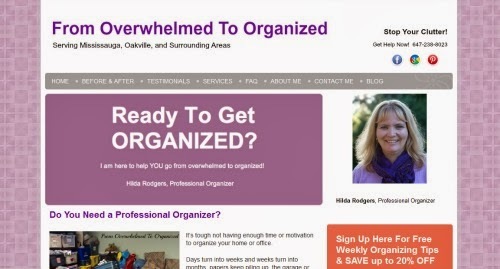 How do I know if I should become a professional organizer? Are you the "go-to person" in your family or circle of friends when they need an event organized? Do you regularly tweak your own organizational systems to make them work better for your current situation? Do you sometimes find yourself helping your friends or family find or organize things when you visit their homes? Do you get excited when you walk down the bins, baskets, or totes aisles in the stores? Do you want to make money helping other people get organized? If you answered "Yes!" to any or all of these questions, you could be a professional organizer! Depending where you live, there are different rules to set up your own business. But once you've done that you can set up a website, social media sites, and start advertising your business. Then start helping clients get organized! Here are a few resources I found invaluable to setting up my business. 1. Check out the professional organizers association in your area. They have resources to help you start and run your organizing business too. 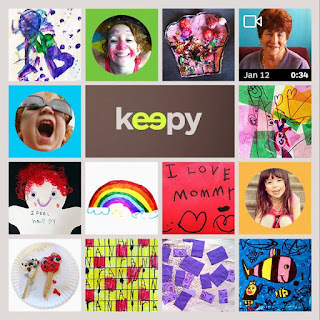 In the U.S. you can check out NAPO. In Australia look up AAPO. And I've already mentioned POC in Canada. Most associations have courses you can take as well. 2. 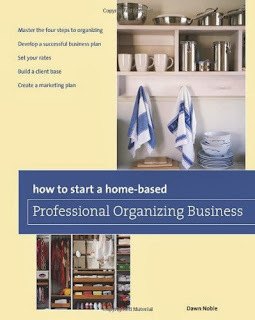 Read books on becoming a professional organizer. Here are a couple that I've found helpful. 3. Network with other Professional Organizers. You'd think that you'd be competing with other organizers in your area, but there are so many specialties and styles, and people needing help, that organizers are generally supportive of each other, rather than competitive. Many large projects require extra help and professional organizers will call on other local organizers to help them complete a job. 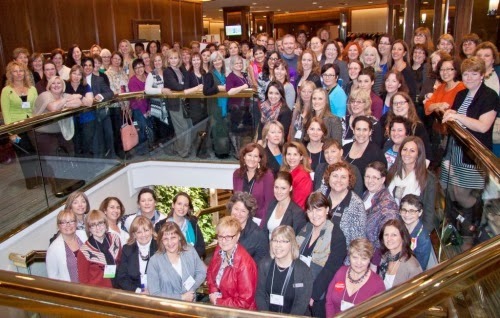 Local chapters for your professional association also give you the opportunity to find out about resources that you can use in your business. I found many organizers to be very helpful to me as a newcomer to the industry. And I'm paying it forward by helping other new organizers get started. If you're worried about competition, you can always network online with organizers from outside the area you want to serve. Facebook groups, LinkedIn groups, and Google+ Communities are great for this. Ask questions, share your expertise and experiences, and encourage each other. I'm a member of several FB groups for professional organizers and I learn so much from the discussions there. 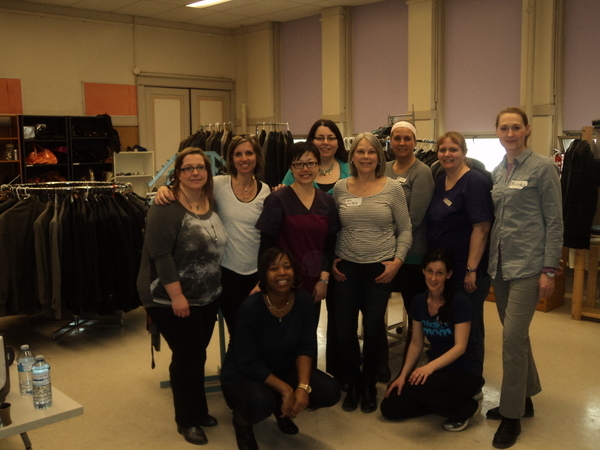 Here we are volunteering at an inner-city community centre, organizing their return-to-work free clothing room. 4. Read and watch everything you can about organizing! This will help you stay on top of current trends and new products. It will also give you ideas and inspiration to use when you're working with clients. Read organizing blogs (like this one! ), follow organizing blogs on social media (especially visual sites like Pinterest and Instagram). And read books about organizing. You all know I love Peter Walsh. His books are full of decluttering and organizing ideas and strategies, and they are presented in no-nonsense, easy-to-understand terms. You can see a few of his books and other great organizing books on my Organizing Resources page (see tab at the top of this post). Don't forget about DVD's, TV shows, and YouTube videos! You can learn a lot from seeing other professional organizers in action. Personally I love Consumed, Extreme Clutter, and Hoarders. Even if you don't plan to deal with hoarding clients (there is special training involved to do that), you can learn methods of helping any client make decisions about their possessions. 5. Join Profitable Organizer. I heard about Profitable Organizer through ads on other organizing blogs and signed up 2 1/2 years ago. Profitable Organizer has video lessons to teach you how to set up your business, set up and customize your website, market your business, and run your business. There are checklists included too (I love checklists!). Plus you're part of an online community of other professional organizers. You'll be part of a cohort of other new organizers that are going through the program modules at the same time (or you're free to go through them at your own pace). Profitable Organizer has excellent customer service and they were a huge help in setting up my website just how I wanted it. The thing I liked most about Profitable Organizer was they had already figured out what worked and were sharing the best options with their members. They've done all the hard stuff so I didn't need to spend time and money trying out lots of different things. Which is a good thing when you want to start earning an income from a new business! There's a 21-day money-back guarantee if you find it's not right for you so what have you got to lose? You can be earning $40 to $50 per hour as a starting organizer, and even more as you gain experience. Just one client can pay for the whole Profitable Organizer program! And here's why I think you should join right now... yep... this is the Black Friday special I was talking about earlier! 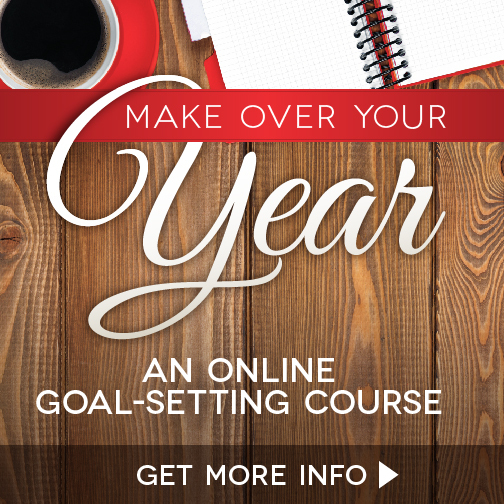 For today only (for 24 hours - until midnight EST), you'll get $250 off the price of the full training program! That's a huge savings!! 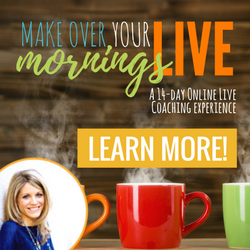 Plus, if you're one of the first 5 people to join, you'll also get a 1-on-1 strategy call with Cynthia, the co-founder of Profitable Organizer, a live 3-part bonus training with Cynthia and Adam (the other co-founder), and 250 chalkboard labels that you can use in your own home or sell to your clients. This is the last time in 2015 that the program will be open for enrollment, so if you want to help those new-years-resolutioners in January, this is your last chance! If you're interested in turning your passion for organizing into a business, now is the time to act! So, have you caught the professional organizing bug yet? 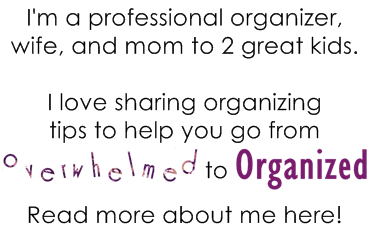 I have, and I look forward to continuing to help lots of clients go from overwhelmed to organized! If you've been thinking about becoming a professional organizer, choose one or more of the above options and get started! If you're a professional organizer, what do you love most about it? What advice do you have for new organizers? 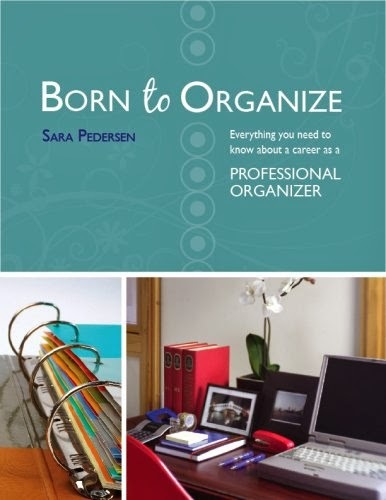 If you're thinking about becoming a professional organizer, what are your reasons for considering it? Let's all share with each other! Thanks Danielle! 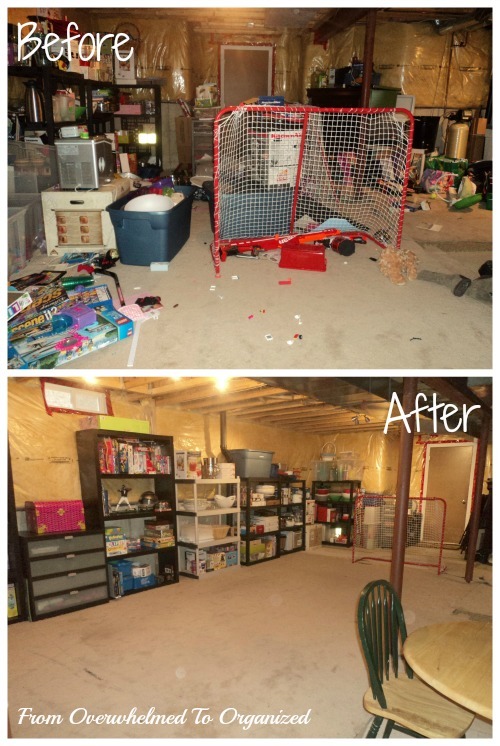 That's my favourite part of organizing... seeing the difference before and after!